FM0804. 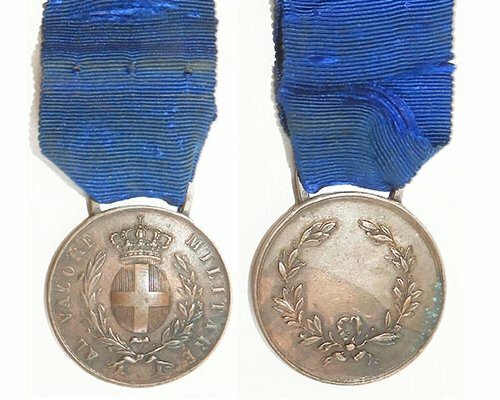 ITALY AL VALORE MILITARE bronze, WWI / WWII Period | Military Memorabilia Ltd.
World War One/Two period, unnamed. Awarded for bravery in the field. Very Fine condition.